Birches Rooms Now Open! 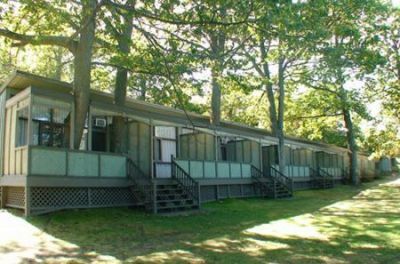 The rooms in the birches are large with a queen bed, a double bed and a pull out loveseat that converts into a single bed. These rooms also have a private deck facing the Tennis Courts and North beach. Get that cottage feel with cedar throughout your room rental. We also have a great family suite available within the Birches.